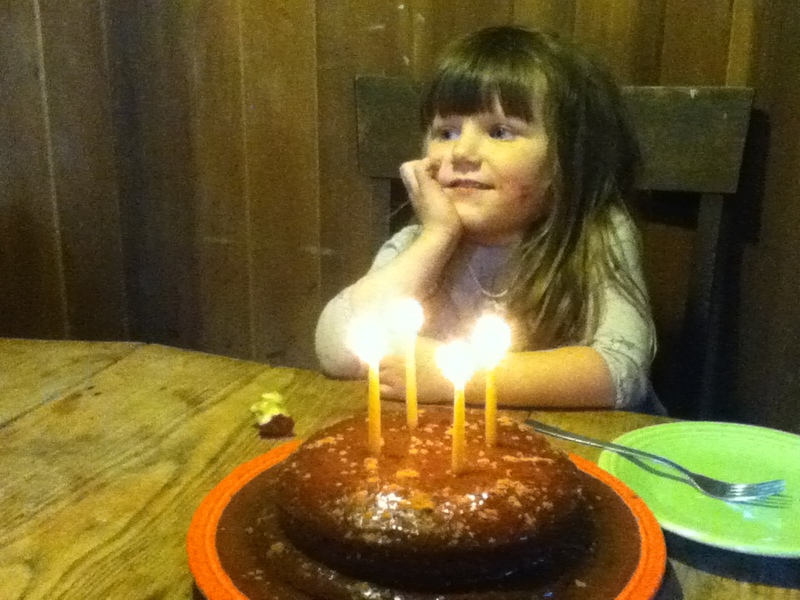 Last week, little miss Olivia Fern celebrated her fourth birthday. And this happy-go-lucky birthday girl is a source of great inspiration to me. 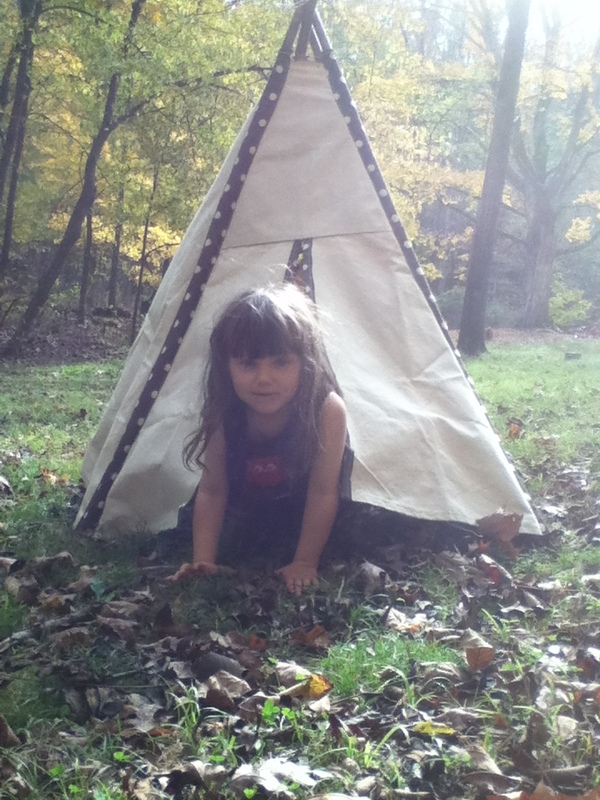 So I finally (finally) finished sewing her very own Hideaway Tent (pattern from Growing up Sew Liberated). Livi seems be more inclined to introversion, kind of like her mama, and sometimes she just needs a space to get out of the watchful gaze of her big brother and sister! 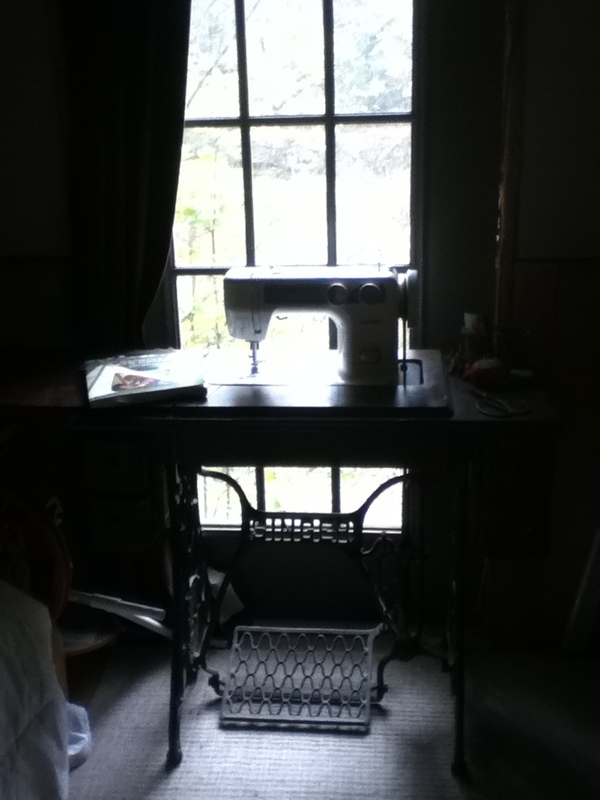 Admittedly, the project was started last year just before the Christmas holiday, and when I didn’t quite get finished, and since my “studio” doubles as my bedroom… well, the large unfinished project was folded and tucked away. So after brushing the dust off of my sewing machine, and remembering where I was on the pattern, and really enjoying the act of sewing, my sweetie has a secret spot of her own… I’m no expert seamstress, that’s for sure, but this successful project has inspired me sew more. Opal’s birthday is just around the corner, and I have just the project in mind for her! 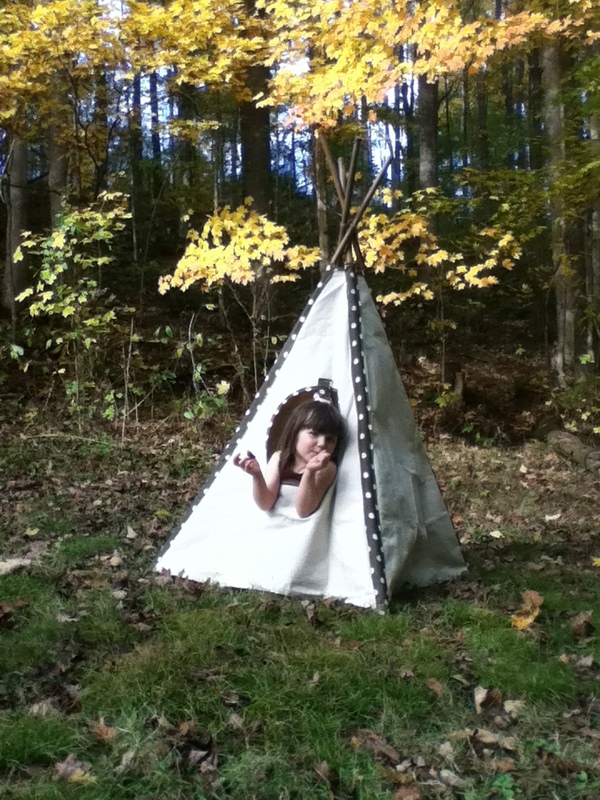 This entry was posted in cher's posts, inspired and tagged birthdays, children, handmade, sewing, teepee by cher. Bookmark the permalink. she’s a smith through and through… I think she looks so much like her aunt hannah! best to you, too!